What can you expect from ABIOSH? There are many Awarding Bodies who offer Health and Safety awards so why should you choose to undertake a qualification with ABIOSH? ABIOSH qualifications are cross referenced so that there is correlation between the awards and elements completed can be transferred and accredited to other courses within a 2 year timescale. ABIOSH will offer students transparency on all examinations and allow students the opportunity to view the outcome of their results. ABIOSH are a family run business with family values of trust, integrity, honesty and fairness. ABIOSH students will be afforded all the help we can provide within our control. Examination questions have been devised and written in a simple language that everyone can understand and asks for a clear response to the questions. All the qualifications are assessed by written exams. ABIOSH provides an opportunity to study in any part of the world using relevant legislation to match the examination requirements. Any student wishing to practice Health and Safety in the industry ABIOSH is a must have qualification. Since the mid-90’s, thousands of participants from hundreds of organisations have come through our doors. Join them and choose AVELING to benefit from knowledge and experience gained in over 20 years in the training industry. Our mission at AVELING is to advance workplace excellence through high quality and relevant training solutions. When you choose AVELING, you benefit from expertise gained in over 20 years in the training industry. Our focus is on providing training that is engaging and practical. You’ll gain skills and knowledge through interactive scenarios and practical examples that are relevant to industry. We have the flexibility to offer training courses both face to face and online, and we are able to provide customised courses to suit your organisation’s need. Since the mid-90’s, thousands of participants from hundreds of organisations have come through our doors. Some of our clients include Rio Tinto, Iron Ore, Woodside, BHP Billiton, Bechtel, CBH Group, Toll Group, United Group, Honeywell Australia, as well as universities, government and local councils. CCS Training Ltd is an organisation dedicated to the provision of quality training. 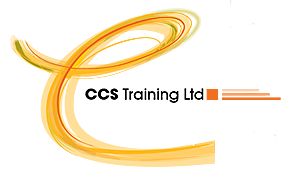 CCS Training Ltd will simply provide the best training and support to customers, employers and employees. We offer a simple promise that CCS Training Ltd will ensure that all of our customers, employers, providers and students receive a service that will be beyond that provided by our competitors. A medium sized company where people matter and we are able to provide individual care to students, Companies and Employers. 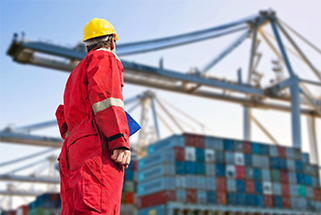 As the world moves quickly towards a true global economy and a consolidation of safety standards for all workers, the courses provided by CCS Training Ltd have been designed with this in mind. 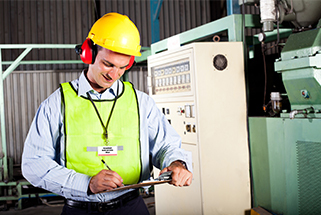 Employers and employees need to be prepared in Health and Safety terms to handle the demands of industry. 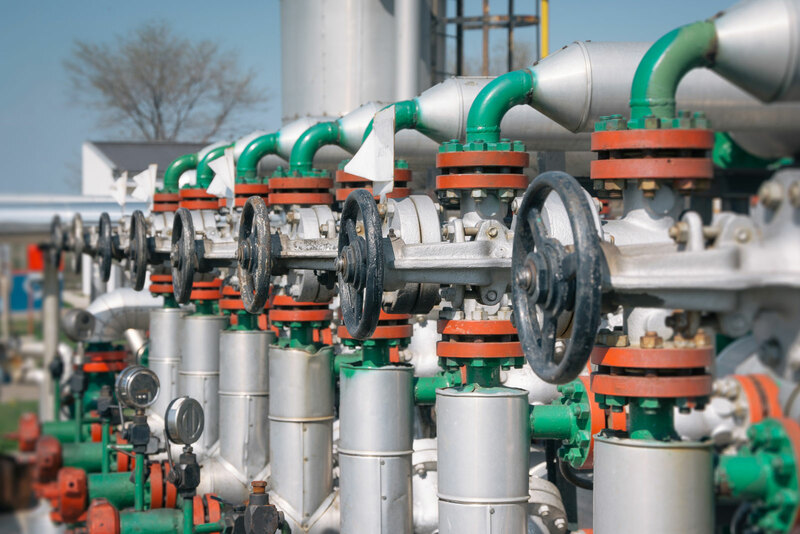 Many companies and their employees work in countless locations and CCS Training Ltd is ready and able to provide the demands required in the ever-changing world. Based at Bruntingthorpe Proving Ground in the heart of the Midlands & Cranfield University CTG International is run as a close-knit business ensuring our training has a personal feel. We value every delegate and client. For each one we are available for support and advice no matter when or where. 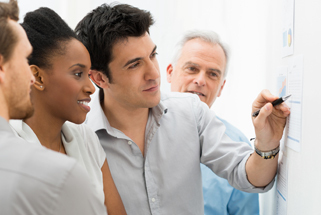 CTG offer Total Project Management for all your training needs. 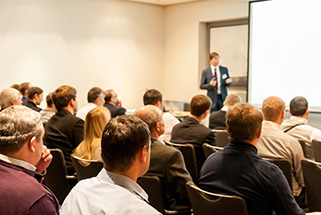 Whether you require training programs for 1 or 300 delegates, we work with you to ensure all training is completed within set time and budget constraints. However all clients are equally as important, big or small. If we can assist with any of your training requirements, then please contact us. The course opened my eyes to the world of Shipping and Jetty Safety. The learning experience was worth it and I am grateful I did not miss such an opportunity. The East Midlands School of Business and Management is a dedicated Business & English Language College situated in the heart of Leicester. It prides itself on its care for students and their education. They deliver courses that lead to effective learning in an efficient amount of time. ESBM are subject to the same level of oversight as UK state education systems. They are also recognised by the UK Border Agency, who monitor and verify their activities. This is strengthened by their relationship with ABIOSH and other awarding bodies we work with to ensure all students receive high standards of education. In addition, the teaching faculty have, between them, many years of experience in business in the Corporate arena, Owner Managed Businesses and the Public Sector. They deliver good quality education with practical insights, and their students’ progress both academically and as business professionals. OfQual approved courses. Overseen by ISI. Assessed by ASIC. Externally Accredited by Edexcel and EMDQ. We provide a one-stop, best in class, value for money solutions to assist clients in developing, managing and delivering Health, Safety, Security and Environmental (HSSE) services across multiple sectors. Our aim is to be the HSSE provider of choice. We offer specialised HSE training as an accredited ABIOSH course provider for operatives, managers and directors. We also have experience of developing bespoke training courses matched to client needs. Our Training Consultants’ work in collaboration with our clients to ascertain their real HSE training and development needs and provide bespoke HSSE training programmes that seamlessly fit the organisation’s requirements and culture. KCL offers and facilitates group learning through bespoke training courses and team building events. We can provide HSSE consultancy services globally and can provide guidance, support and training for companies who may wish to outsource their entire system for HSSE or can offer a modular approach, working closely with key senior management and your team. Marsack Group believes in the inventive power of each individual. We’re an organisation that uses design and meaning to make our events stimulating experiences that help shape your big ideas. We also ensure our delegates are introduced to inspiring thought leaders and speakers. The experience of meeting people face-to-face to gain inspiration and learn from their experience, and to do business gives you an edge at your work and provides solutions to today’s escalating challenges. In a world of innovation, we design and develop short courses for managerial and professional workers to help them take charge, make them a leader from the expertise of the world experts of their field. Having a global reach to countries across the world and expertise in various industries. Our experience, skill and creative vision have built a large portfolio of successful international events. The kind of events that ensure your world class brand gets maximum value at a global stage. We deliver focused industry training program in person at the comfort of your office premises or at a location near by you. Pakris Energy Limited is a wholly indigenous Company incorporated in 2008 under the Company & Allied matters Act of Federal Republic of Nigeria. Pakris Academy is an independent premium training company with good track record for about a decade helping regional organizations develop their human capital in their management and technical, and field officers. We have been entrusted by our clients to provide the most reliable training and consultancy services. We pride ourselves on our track record, commitment and professionalism in services and on our long-standing relationships with our clients. Our public training courses have attracted many participants from almost diverse sectors, many of whom also entrust us with their needs for bespoke in-plant courses. Health, Safety, Security & Environment protection have become an essential aspect of all industry concerns in today’s fast-paced and performance driven work places. A major shortcoming which most organisations face in this regards is competent HSSE practitioners ready to mobilise. Visit our site and we partner with you. Solutions are available! Paul Manning Asssociates is an independent risk consultancy and training company based in the UK with global reach, which is focussed on maritime and commercial safety, risk management and training. Assisting individuals and businesses to mitigate corporate risk and physical threats in a variety of environments is at our core business, using internationally recognised training models and the experience of our trainers and consultants to provide safe and secure platforms from which to operate from. Working alongside the UK’s leading industry training and service providers and having attained the highest possible accreditation for its training courses Paul Manning Associates International has developed a methodical and thoughtful approach towards operational success, which will ensure that clients can take full advantage of personal and commercial opportunities, resulting in the delivery unhindered benefits. The foundation of our successful delivery is based on integrity, honesty, energy and positive engagement where the client will benefit and develop through interactive learning, empowerment and enablement. Our training portfolio will engage clients from private and commercial sectors giving them the highest standards of learning value and accreditation possible with real time operational; benefits taught by field experts. United Training & Trade is an international Health, Safety, and Environmental training organisation comprised of specialised industry experts with extensive experience in Project Management, Business Consulting, and the Health and Safety Industry. Even prior to its creation, the founders of this elite entity already held over 20 years of practical and training experience as well as noteworthy educational achievements including a Doctorate in Chemical Engineering, and Masters in Business Management, International Economical Relations and Project Management. The training tutors have been involved in the Health, Safety and Environmental fields for more than 30 years. In addition to years field experience, career accomplishments include Masters’ degrees in Environmental Management & Environmental Principles, Higher National Diploma in Mechanical Engineering. Veterans Response is an organisation dedicated to the provision of high quality training in all sectors of Health & Safety . We currently work with both serving and former servicemen and servicewoman also civilians. Training is paramount to this service sector and quality standards which is warmly received by military personal. 3FM Solutions Ltd is a firm established to exceed the expectations of its clients in the areas of its core competence. Incorporated in Nigeria with RC No: 1118303 as an amalgam of three separate entities, 3FM Solutions seeks to be the clear leader in Management Systems (IS09001:2015, ISO14001:2015, ISO45001:2018, ISO 50001:2011, ISO 27001:2013, ISO17025, ISO14064 GHG, Oil Spill Management &IMS) Consultancy, Trainings – Technical & non-technical, Special Manpower Services, System Automation, Construction, Power Conditioning Solutions and procurement. The vision of 3FM Solutions is to shape the face of African businesses through sustainable value-adding services that meet the highest global standards. Being an ISO9001:2015 certified organization with values anchored on People, Initiative, Team Work and Integrity, we have earned an enviable reputation of excellence that have attracted high value clients in Oil and Gas, Aviation, Energy, Construction, Logistics and the Agricultural sector. Our international footprint, quality of global partnership and over 95% repeat business in the last 4 years attests to the value we deliver and represent degree of our clients’ satisfaction. We act with utmost professionalism, honesty, seek never to mislead but foster a culture of transparency. With a strong risk-based approach and determined leadership, 3FM lives its timeless creed of Resilience & Dynamism. I had the great pleasure of attending the first course of the ABIOSH Health and Safety Management Certificate. The course was extremely well delivered with plenty of examples of Health and Safety issues. I am looking forward to using all the information I have gained back at work. 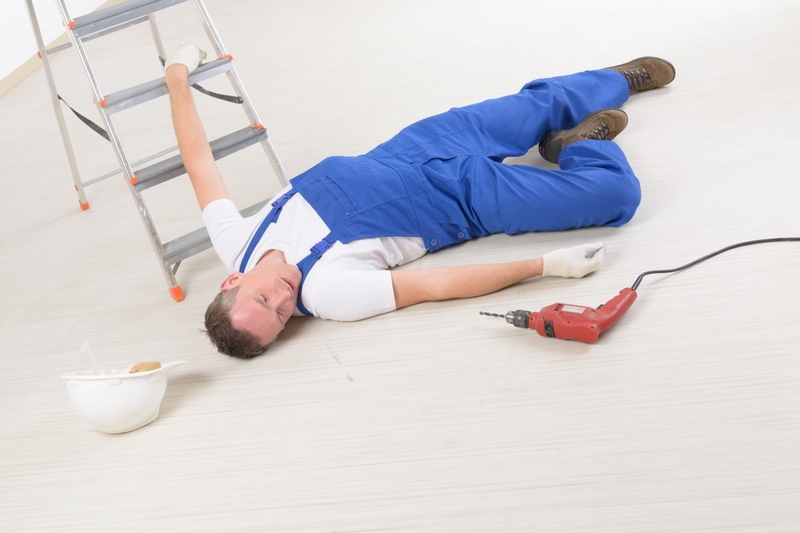 I joined the course thinking that I knew a lot but found out that in Health and Safety terms I knew very little. But the course provided me with how to apply Health and Safety practice in the workplace. I am happy to let you know that due to your fantastic instruction I passed. The ABIOSH Certificate in Health and Safety Management was not an easy course – quite hard work but at the end of two weeks I had more information about how to manage my companies Health and Safety. The International Certificate in Occupational health and Safety Management has been developed to provide a qualification based on standards of Managing Health and Safety in the International world of Health and Safety. 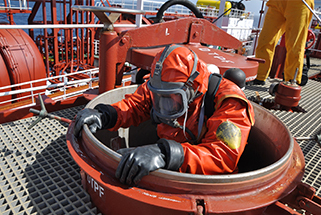 This is a dual certification course which focuses on Hazard ad Operability (HAZOP) study and Hazard Identification (HAZID) which are known, utilised and documented methods. The content of this qualification introduces the Marine Terminal Management and Self-Assessment (MTMS) process which has been developed using the OCIMF as a standardised tool for global applications to assist terminal operators in the assessment of the effectiveness of the management systems for both operations and the Management of the Ship/Shore interface. Safety in all types of operations is the key factor in ensuring that a company always maintains its position both efficiently and ethically. 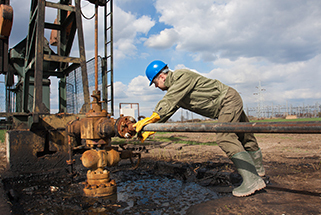 This qualification is the first of many Oil and Gas awards to be offered by ABIOSH. This course introduces the PSM architecture (written programme, roles and responsibilities, implementation including training, record keeping and auditing). On completion of these elements the student will be given the technological, practical and conceptual knowledge and understanding of Environment Management.